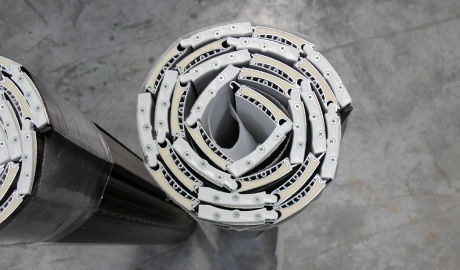 DUERO is a patented Rollplast Pinto product. 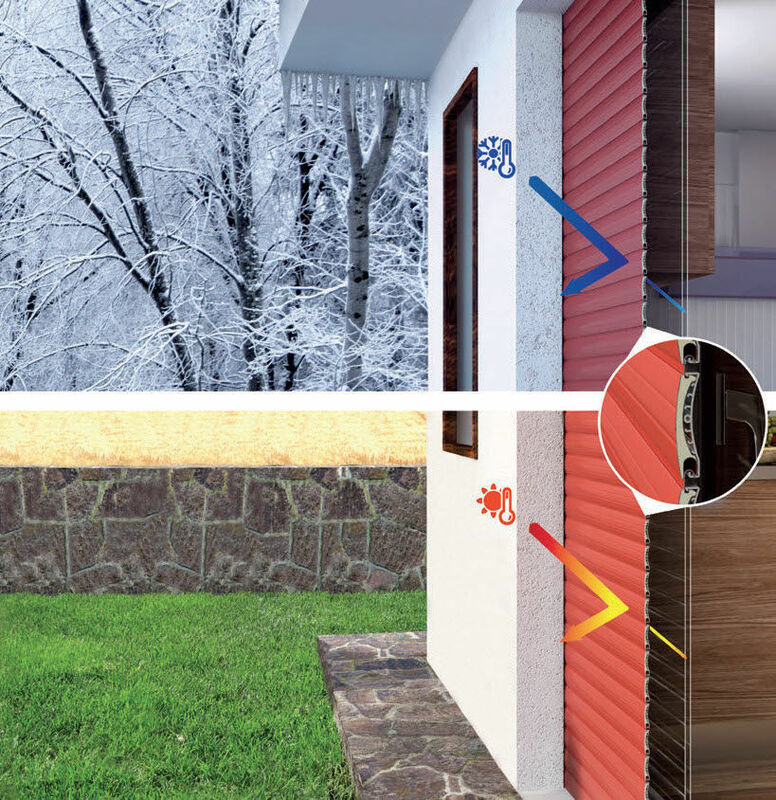 The unique technology of the DUERO roller shutter is designed to provide thermal insulation, energy savings and durability. 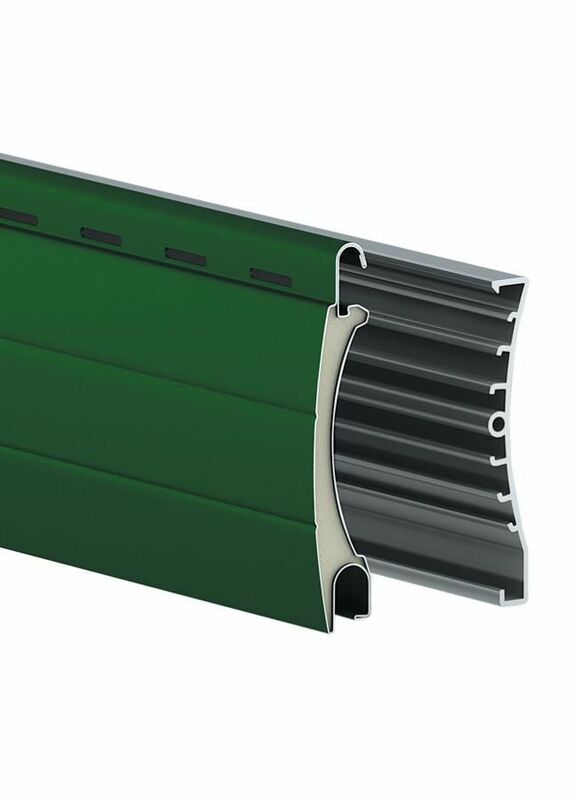 DUERO is a PVC + aluminium roller shutter, filled with foam insulation and designed to ensure the reduction of energy demand for heating in winter and cooling in summer. 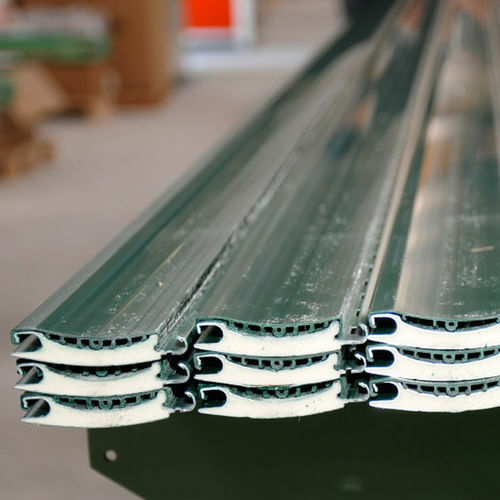 The particular hooking system between the two sides of the slat (made in aluminium on the outside and in PVC on the inside), stops the thermal conductivity of the metal, preventing the escape of warm air towards the outside and vice versa in summer.